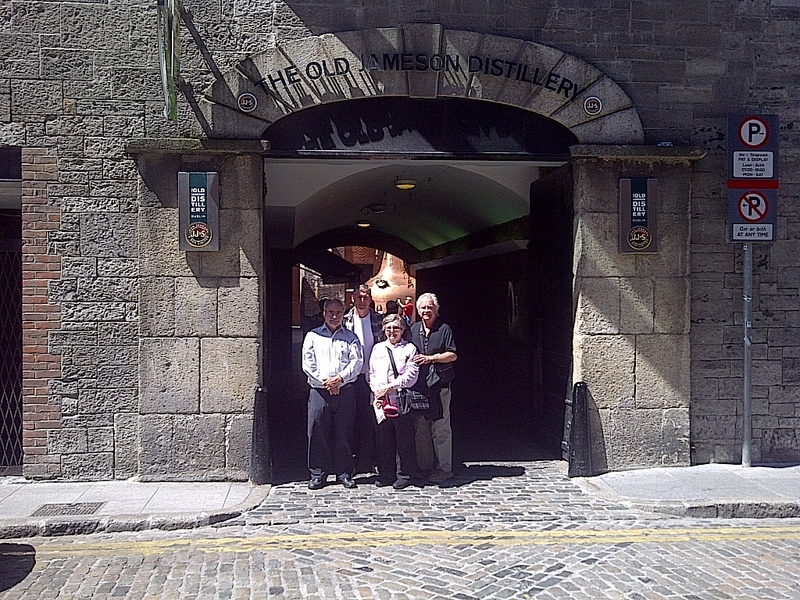 At the entrance to the one and only JAMESONS DISTILLERY! Dublin, Ireland. June 9, 2013. On the IRELAND tour.